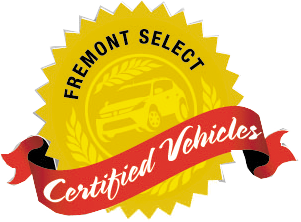 Fremont Certified, Running Great. 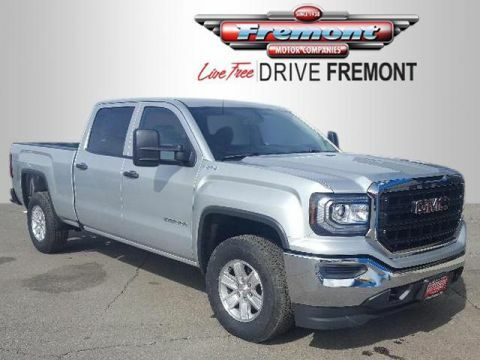 REDUCED FROM $34,991! 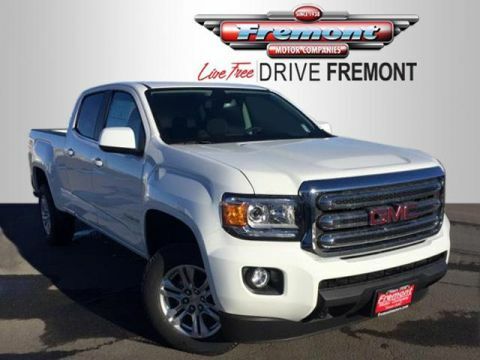 SIERRA FLEET CONVENIENCE PACKAGE, TRANSMISSION, 6-SPEED AUTOMATIC, HEAV... AND MORE! 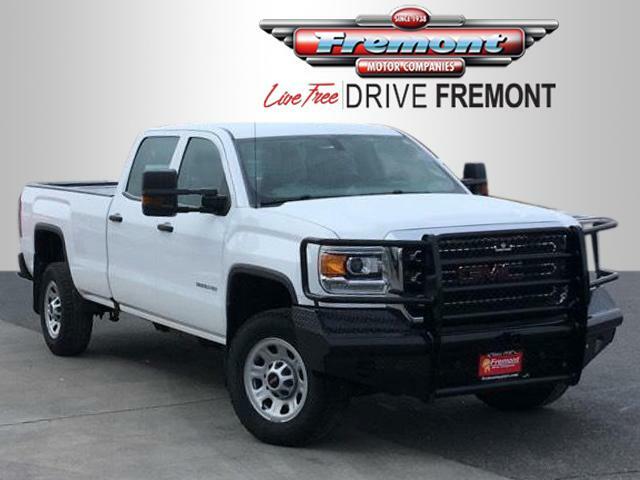 4x4, Trailer Hitch Electronic Stability Control, 4-Wheel ABS, HID headlights, Vinyl Seats, 4-Wheel Disc Brakes. 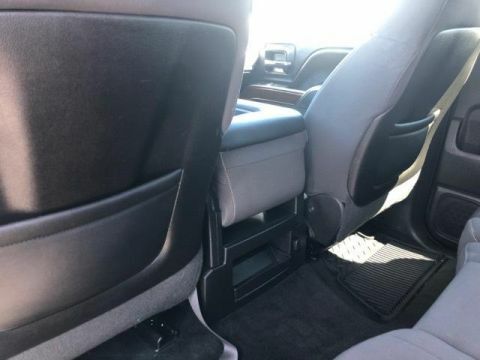 Includes (DPN) outside heated power-adjustable vertical camper mirrors, (DD8) inside rearview auto-dimming mirror, (A91) remote locking tailgate, and (AQQ) Remote Keyless Entry.